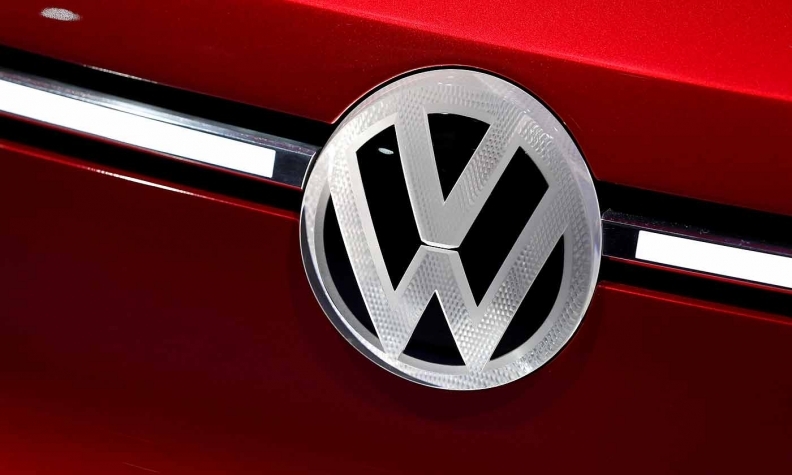 FRANKFURT -- Volkswagen Group expects the era of the combustion car to fade away after it rolls out its next-generation gasoline and diesel cars beginning in 2026. Traditional automakers are under increasing pressure from regulators to reduce carbon-dioxide emissions to combat climate change, prompting Volkswagen to pursue a radical shift to electric vehicles. The world’s largest automaker has started to introduce its first wave of electric cars, including next year’s Porsche Taycan. The rollout across its stable of 12 automotive brands is forecast to comprise about 15 million vehicles, as the company earmarks US$50 billion over the next five years to spend on its transformation to self-driving, electric cars. Production of the VW brand’s I.D. Neo hatchback will start in 12 months in Germany, followed by other models from the I.D. line assembled at two sites in China as of 2020. VW plans to launch fully or partly electric versions across its lineup of more than 300 cars, vans, trucks and motorbikes by 2030. VW will continue to modify its combustion engine technology after the new platform is introduced next decade. After 2050, there may still be some gasoline and diesel models in regions where there is insufficient charging infrastructure, according to Jost. Problems with diesel pollution in cities can be resolved with cleaner engines, but the much bigger threat in the long run is CO2 emissions, which contribute to global warming, the VW executive said. The German manufacturer is “fully committed” to the goals outlined in the Paris climate accord, which calls for accelerating the rollout of vehicles that lower or eliminate harmful emissions, he said at an industry conference organized by daily Handelsblatt. The gradual exit of combustion engines marks a sea change for Volkswagen, which became the poster child of car pollution after it admitted to cheating on emissions tests in a scandal involving 11 million vehicles worldwide.